Tour Dates - http://bit.ly/MaxGFBTourDates Check out Max's music on Spotify - https://open.spotify.com/user/djmaxgraham Cycles Radio Each week DJ/Producer Max Graham takes you through a wide variety of dance music mixed together in his unique style. Max has been touring the world for over ten years to more than 75 countries and entertained hundreds of thousands of club goers and music lovers. He brings with that experience a wealthy knowledge for how music fits together to create a captivating flow. 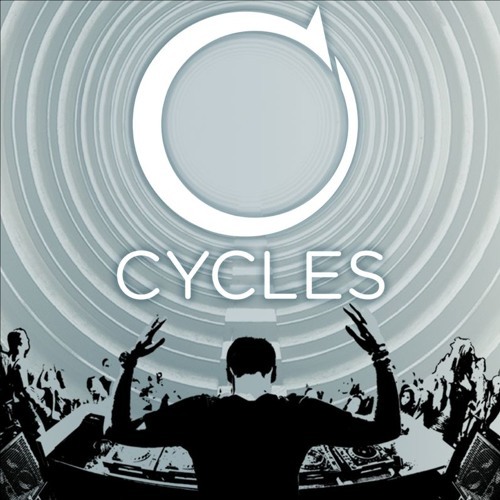 The show is diverse and danceable as he twists through, techno, progressive, trance, house and more Max Graham: Cycles Radio. From 12-2 Eastern every Tuesday on DI.FM "DJ Mixes" channel. http://www.di.fm/djmixes Connect with Max Graham Spotify - https://open.spotify.com/user/djmaxgraham Facebook: https://facebook.com/djmaxgraham Instagram: http://instagram.com/maxgraham Twitter: https://twitter.com/maxgraham Soundcloud: http://soundcloud.com/maxgraham Tour Dates: http://bit.ly/MaxGFBTourDates Cycles Radio: https://cyclesradio.com TRACK Max so you don't miss a show: http://www.bandsintown.com/MaxGraham Connect with Cycles Radio Soundcloud - http://bit.ly/cyclesradiosoundcloud Twitter: https://twitter.com/cyclesradio Facebook: https://facebook.com/cyclesradio iTunes: http://bit.ly/cyclesradioitunes Live set, no tracklist. It's really good, What is this song? @bl-w: I will, thanks! Part of it sounds slightly similar to "Bedroom Riddles" by Juan Deminicis (the long synth and groovy slow beat). Thanks! Amazing song!!! What is it?!? Ah well... I'll keep searching!